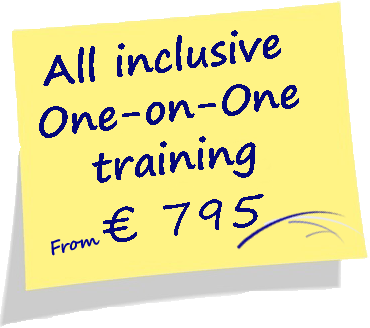 Only during February 2017 and only in Hamburg do you have the chance to complete your PRINCE2® Foundation or Practitioner Training with one-on-one sessions. This package is ideal for Practitioner renewals, delegates who are self-studying or who need to retake an examination. 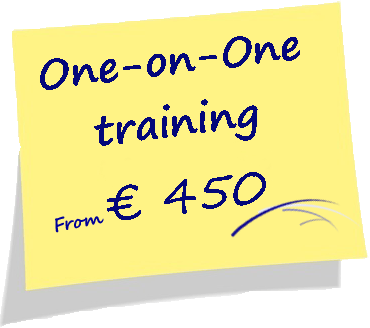 Training is designed to suit your schedule so is ideal for busy managers and those not wishing to spend a week in a classroom. To make a reservation or for further information please call or e-mail us.